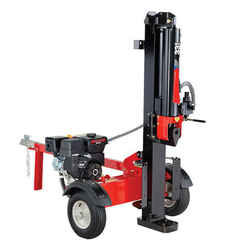 Riding on unfathomable volumes of industrial expertise, we are offering an exclusive range of Hydraulic Wood Splitter. 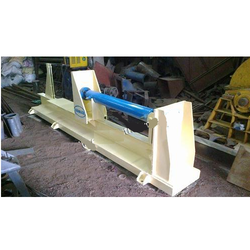 Our client can avail high quality range of Hydraulic Log Splitter. Simple and convenient to use, sturdy design and safe, you can split firewood in a matter of seconds. This hydraulic log splitter will cut any log down to size! This machine has the right equipment for every need. 22 ton Hydraulic log splitter. Can be used vertical or horizontally. Hooks to your tractors hydraulic outlets. Hydraulic Wood Splitter, Pressed Components, Cam Shafts, Ball Rolling Machines, Vehicle Attachment works and more ..
We are counted among the leading organizations, engaged in supplying premium grade Hydraulic Wood Splitter.